Welcome to the Geraldton Greenough Farmers' Market homepage . The market is a community driven project to provide fresh local produce to the Geraldton Greenough Community. 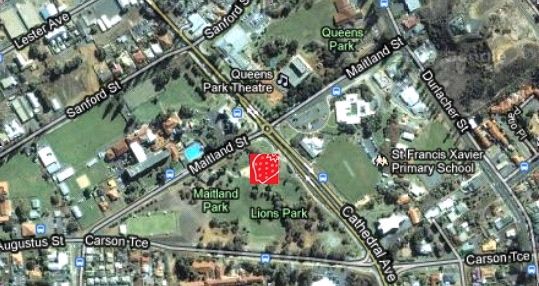 The markets take place at Maitland Park Geraldton every Saturday from 8am-12 pm. See the map below. Please see the the menu links for information about the market.